Best Dressed Male and Best Dressed Female! 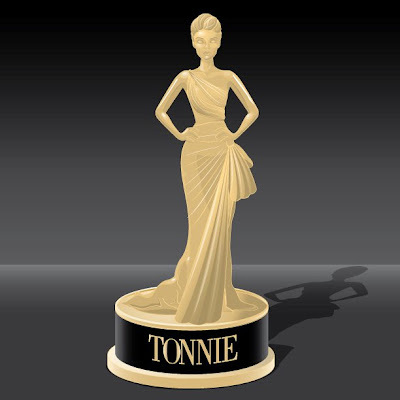 Please submit your nominations below, in the comments section (meaning the Tonner FB page). You may nominate as many dressed dolls as you like! Nominations will be accepted through Sunday, March 6th until midnight. The nominations will be tallied by Team Tonner on Monday, March 7th, and the top three will go on to the next step, and be voted on beginning Tuesday, March 8th. Note: Remember, you may nominate dressed dolls from the 2010 ONLY. Keep it here for more Tonnie Fun!